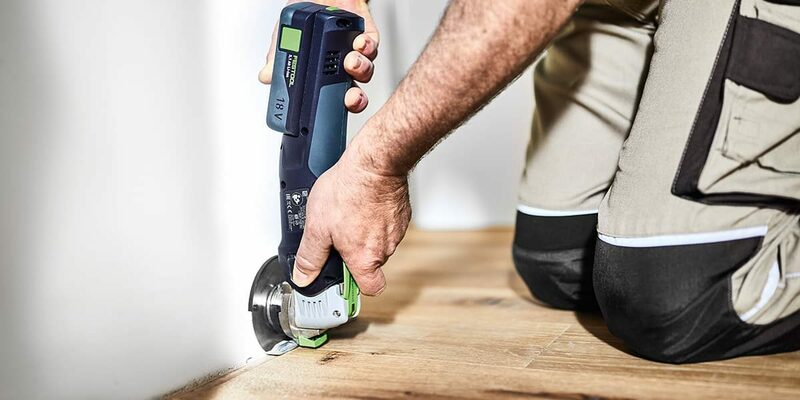 If you’re a Festool fan the latest release from the power tool giant is bound to get you talking. 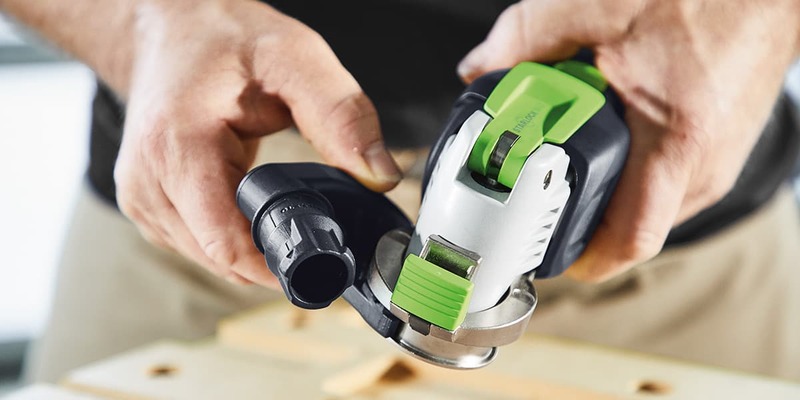 The brand new Festool VECTURO multi-tool is fantastic for use on a wide variety of materials. This includes wood, painted wood, plasterboard, composite materials, plastics and non-ferrous metals. It is also suitable for use on GFRP (Glass Fibre Reinforced Polymer) commonly referred to as fibreglass. 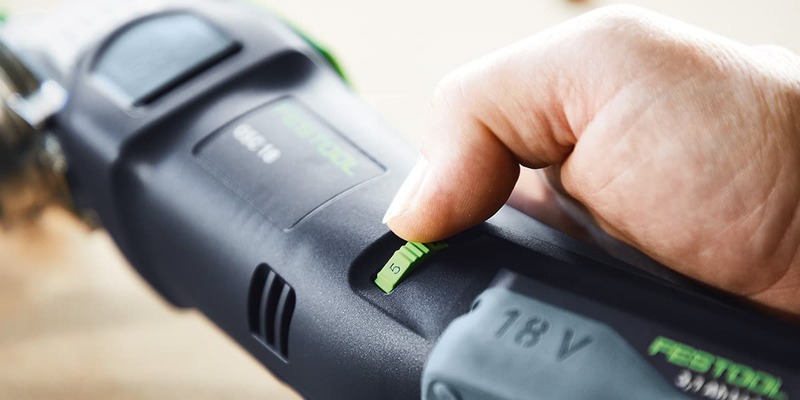 Read our Insights guide to find out more about Festool’s new 18V multi-tool. The Festool VECTURO OSC 18 is an intelligent system solution. It combines the highest demands for performance, comfort and precision for dust free sawing, scraping and cutting. Cut joints in epoxy resin, trass (an additive for mortar and concrete), hard epoxy, cement and even marble! This handy, portable multi tool is great if you need to achieve precise cutouts on the scribe mark. What’s more, it’s brilliant if you need to make precisely guided plunge cuts on delicate surfaces. 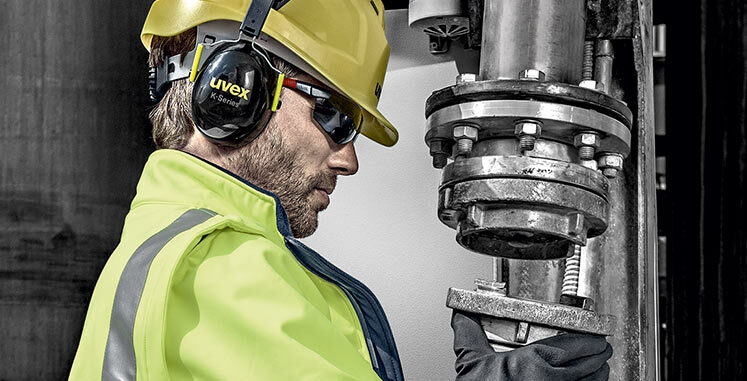 The quick change system with Starlock Max tool holder enables fast and tool free replacement of saw blades and accessories without the need for additional equipment. This saves you valuable time and allows for more efficient working as set up times are shorter. The brushless EC-TEC motor with vibration isolation ensures that work can progress at a super quick pace. Furthermore, it features variable speed control for complete flexibility. Processor controlled ‘Multi Material Control’ (MMC) power electronics provide both adjustable and constant speeds. It also provides temperature monitoring for work on all types of material. For the perfect result, the EC-TEC drive concept delivers huge amounts of power while using minimal amounts of energy. 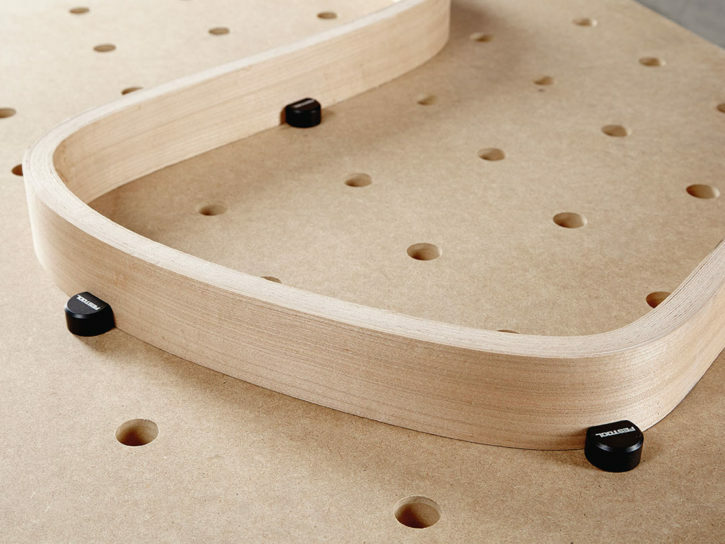 The anti-vibration and noise reducing system ensures that the housing and motor are completely isolated. This helps to deliver a consistently high level of comfort. Also, the electronic overload protection ensures the motor doesn’t get damaged, thanks to the blocking tool. The sleek housing of the multi tool with rubberised grip also adds to the comfort and overall experience for the user. Enjoy optimum working progress. The oscillation angle is 2.0°/2.0° (left/right) for quick and precise working. This measurement relates to the distance the blade travels, measured in degrees, as it oscillates. 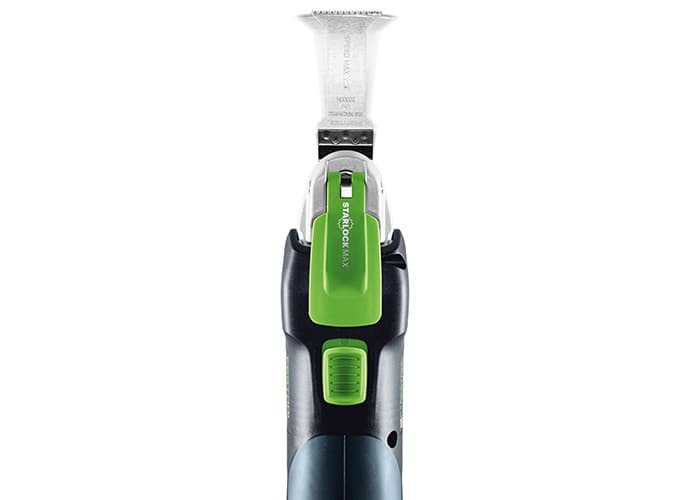 What’s more, thanks to the 18V lithium-ion battery pack there is complete cordless mobility. 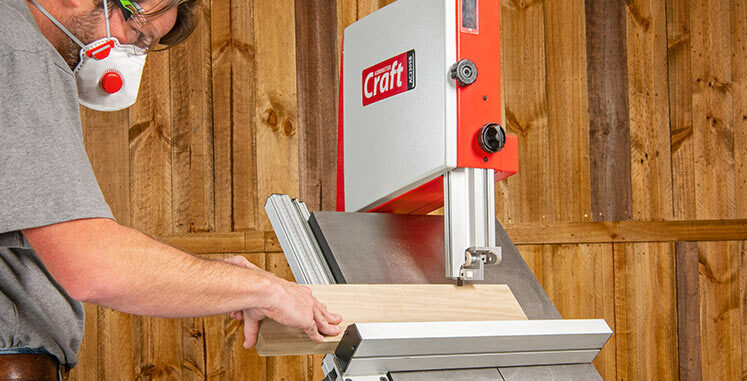 This makes it ideal for use on site, at home or in your workshop. The main advantage of a lithium-ion battery over other rechargeable batteries is energy efficiency. It delivers higher energy density relative to its physical size, a low self-discharge rate, and zero to low memory effect. In addition to the fact it’s not too bulky, lithium-ion batteries are also faster to charge. 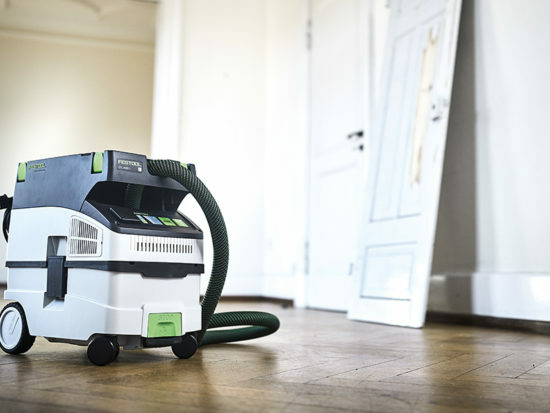 A mobile dust extractor can be connected to the Festool VECTURO multi-tool. Simply use the optional dust extraction device to maintain a clear view of your workpiece. It will also help to keep dust to a minimum while you work and makes the Festool VECTURO multi-tool ideal for sawing above head height. 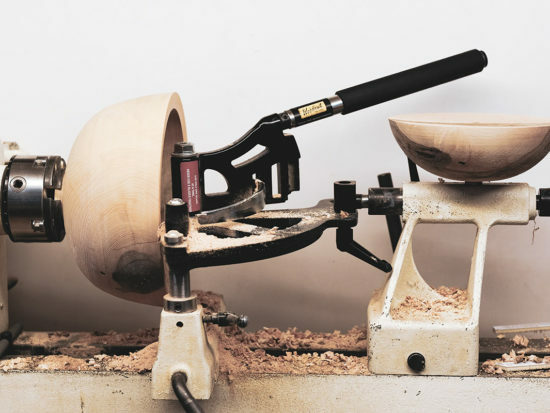 The quick acting brake ensures safe working when sawing, planing and routing. The positioning aid ensures precisely guided plunge cuts. Finally, the depth stop protects the saw blade for precisely defined plunge cuts. Taking a slide compound mitre saw and redesigning it into a portable, compact machine, the Festool KAPEX KS 120 mitre saw boasts lots of fantastic features for more efficient working and more accurate results. Furthermore, the new and improved SYS-MFT-FX Set consists of various stops, clamps and clamping elements. An ideal supplement to MFT 3 and MW 1000 Mobile Workshop, it is designed to make your life easier. 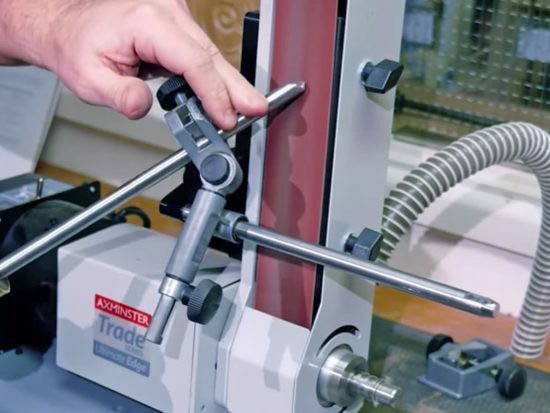 Read our helpful guide and learn why this set is perfect for quick and flexible clamping and securing of workpieces with a wide variety of thicknesses and shapes. 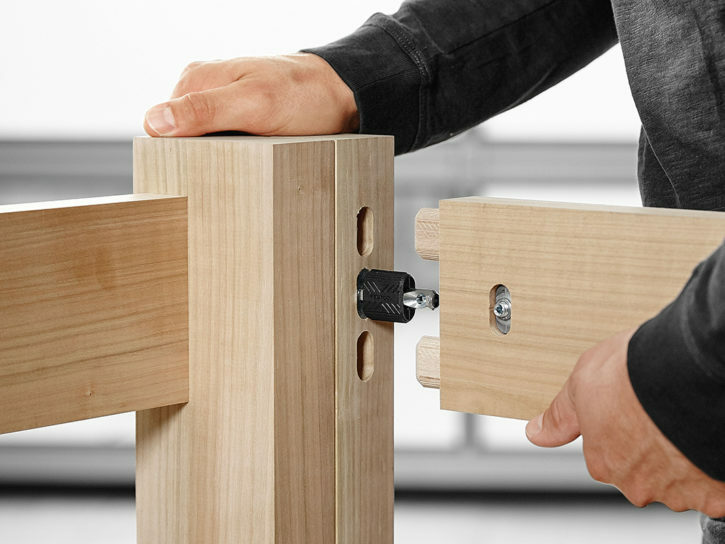 The Festool DOMINO DF 500 connector set allows you to produce highly accurate cabinets and joinery items simply and quickly. 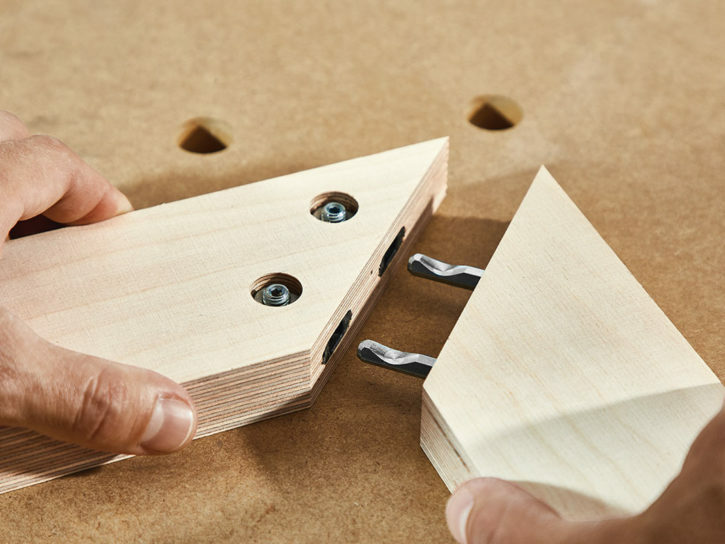 Ideal for use in the workshop, at home or on site, the new basic structure and furniture connectors are extremely versatile and provide for a very large range of applications. What’s more, if want to create extremely strong, invisible joints, Festool DOMINO joining machines tick all the boxes. Whether you choose the DF 500 or the DF 700 XL version, both allow you to achieve ideal results in less time than ever before. If you’ve bought the Festool VECTURO 18V Multi tool, we’d love to hear from you. Comment below or send us a photograph and tell us all about your new purchase. What do you love about the Festool multi-tool, and why? Alternatively, get in touch via our social media platforms. Find us on Facebook, send us a tweet or tag us on Instagram using #festoolvecturo to @AxminsterTools.